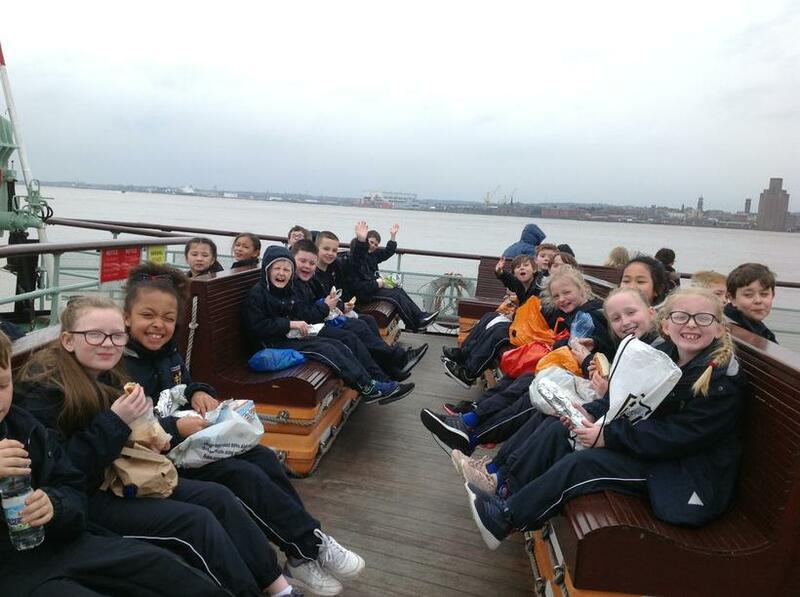 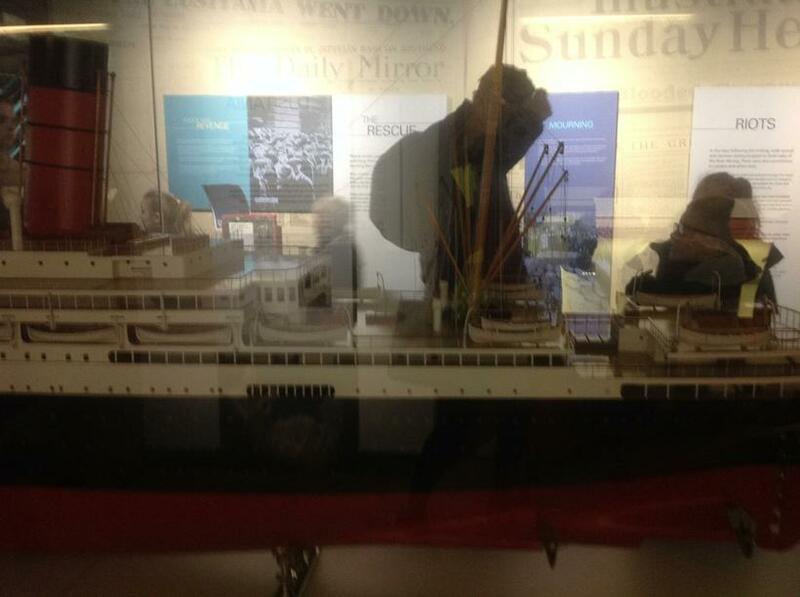 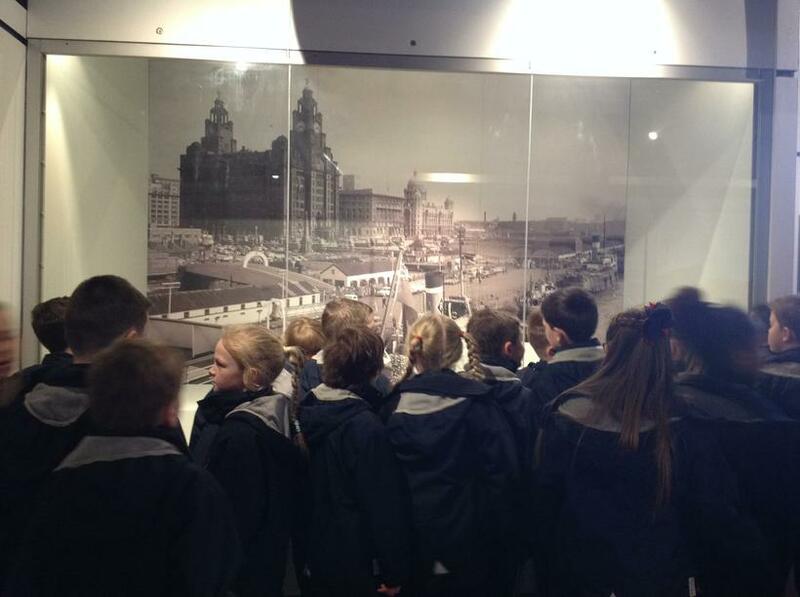 Today our children were lucky enough to not only visit the International Slavery Museum, but also take an exciting cruise on the infamous Mersey Ferry as part of our learning about the River Mersey in Geography. 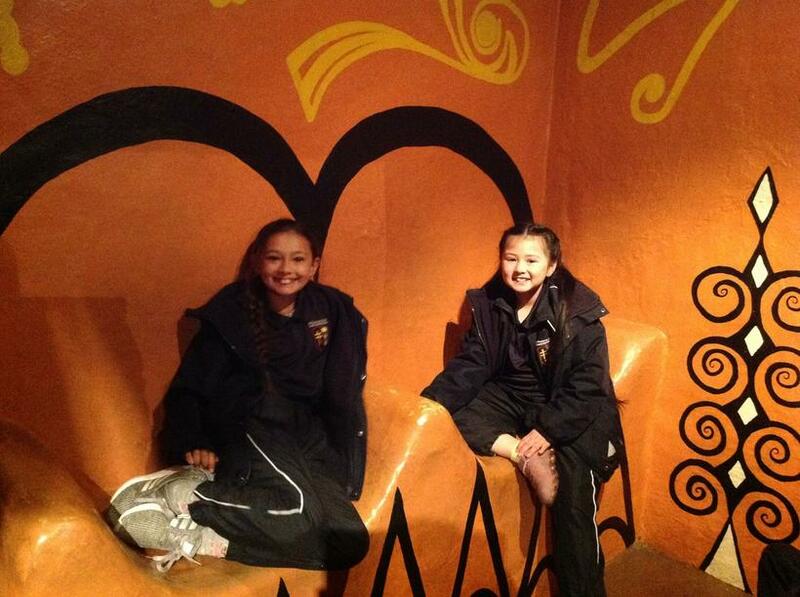 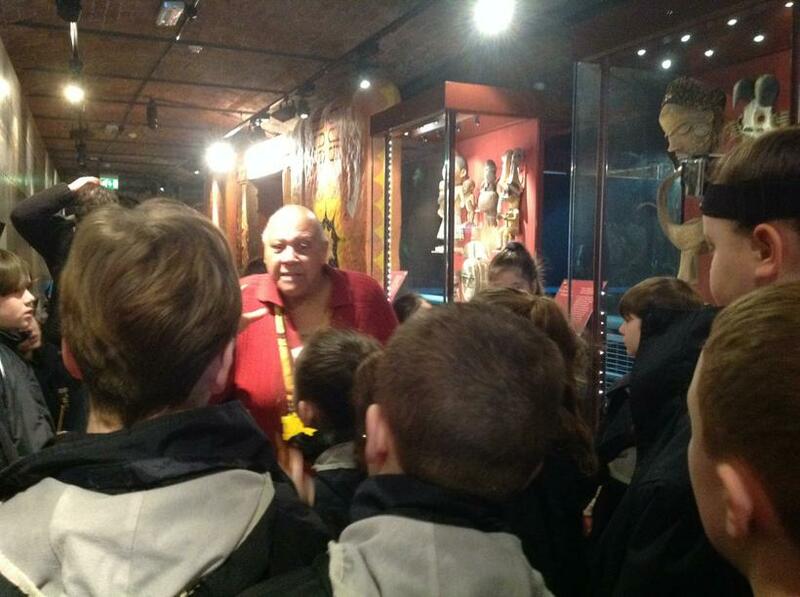 We started our day in the fascinating slavery museum. 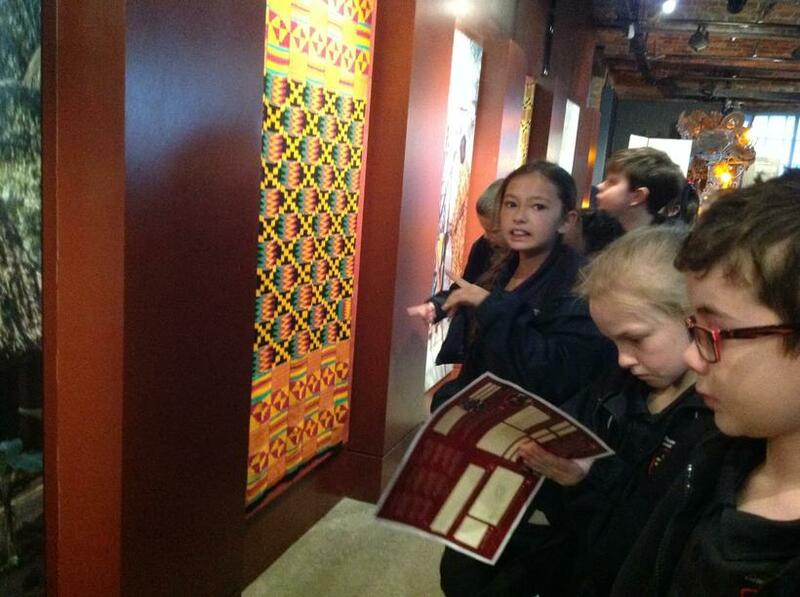 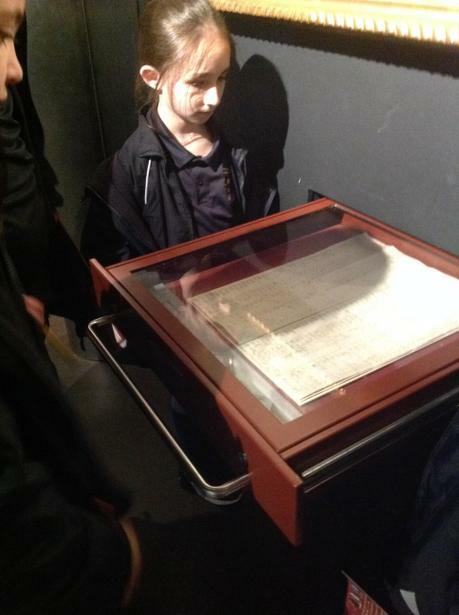 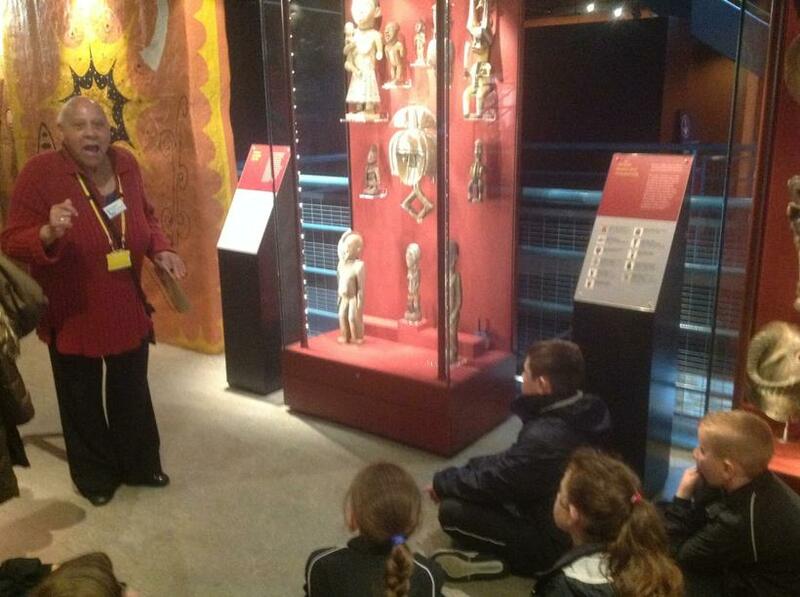 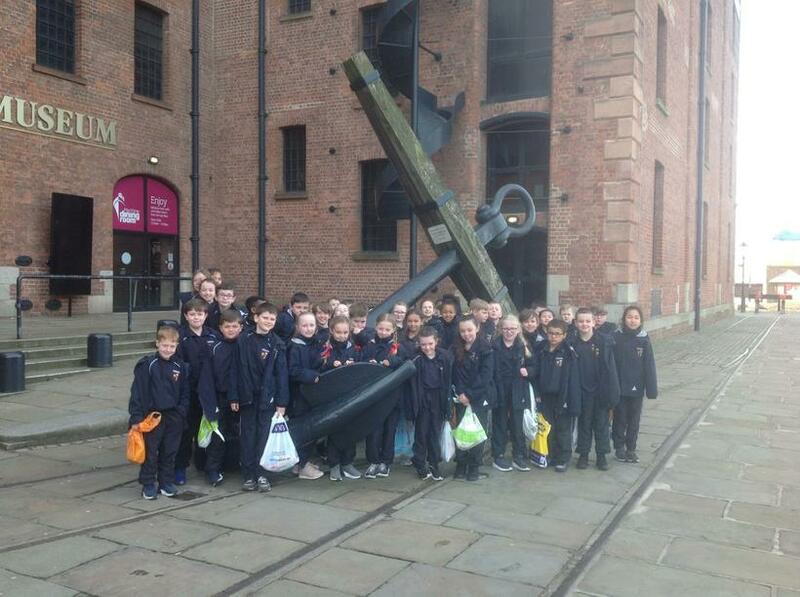 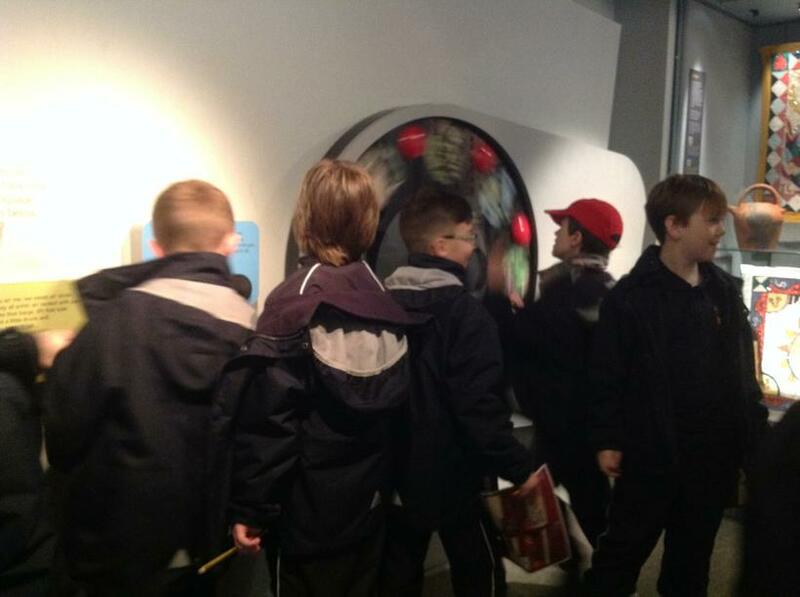 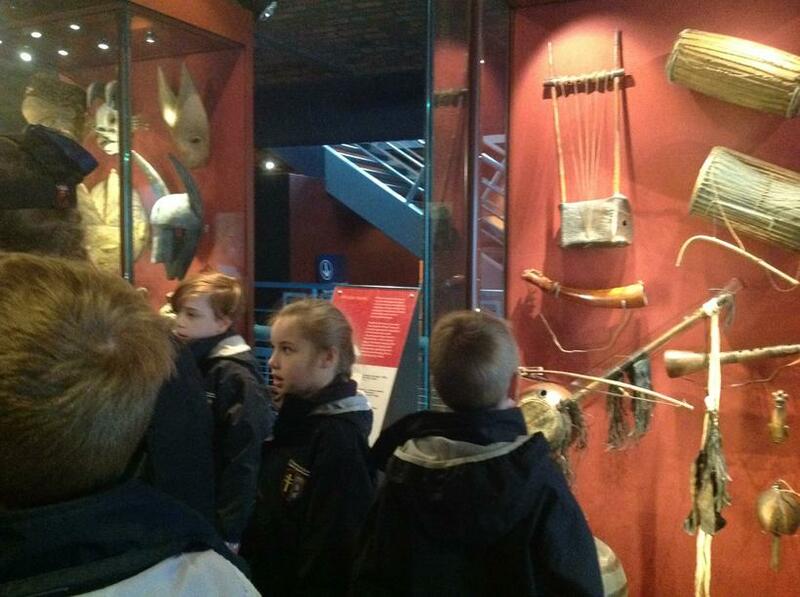 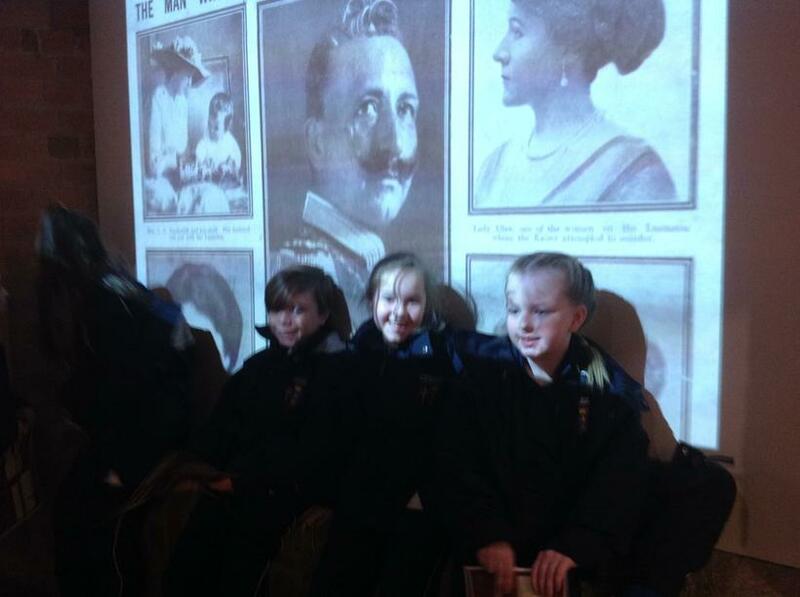 The children were able to explore the exhibits to develop their knowledge of how the slave trade played an important part in Liverpool's history and see lots of interesting artefacts such as weapons and even African masks! 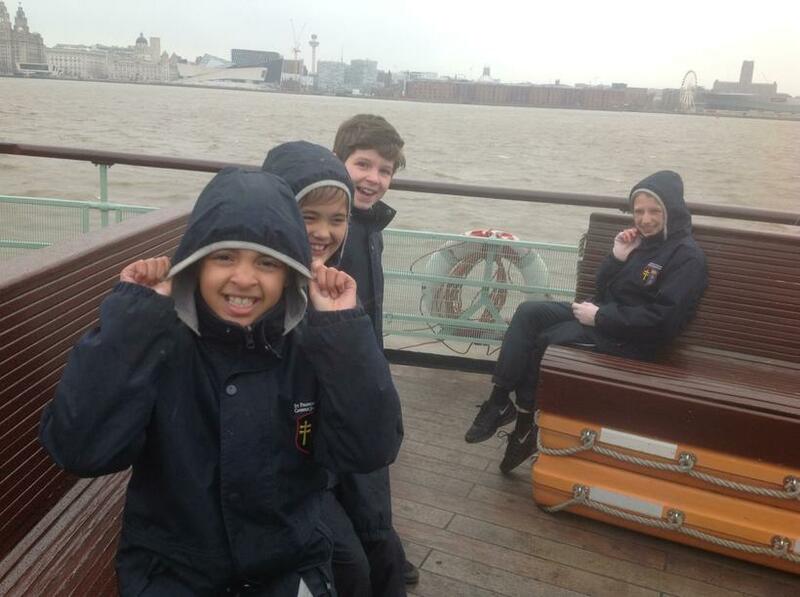 Next, it was time for a cruise on the River Mersey. 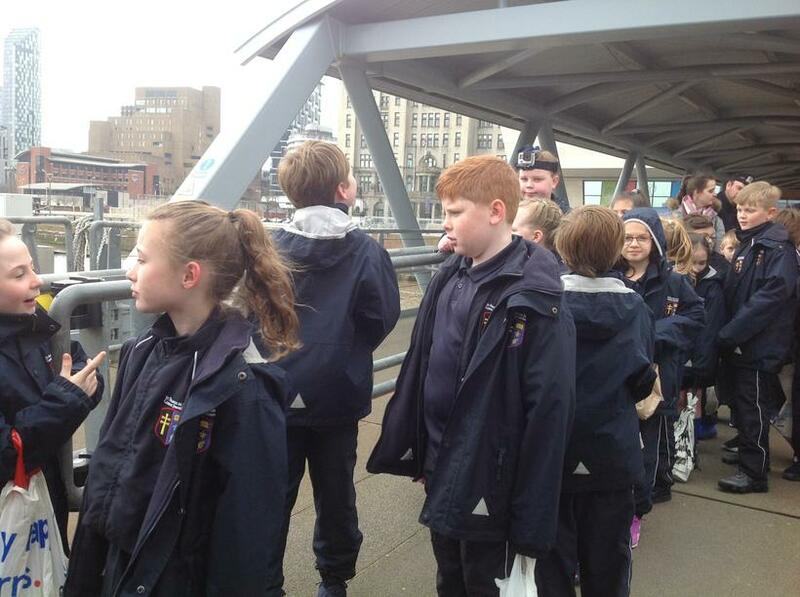 Despite the weather, we were able to see all of the sights and even take a look from the top deck. 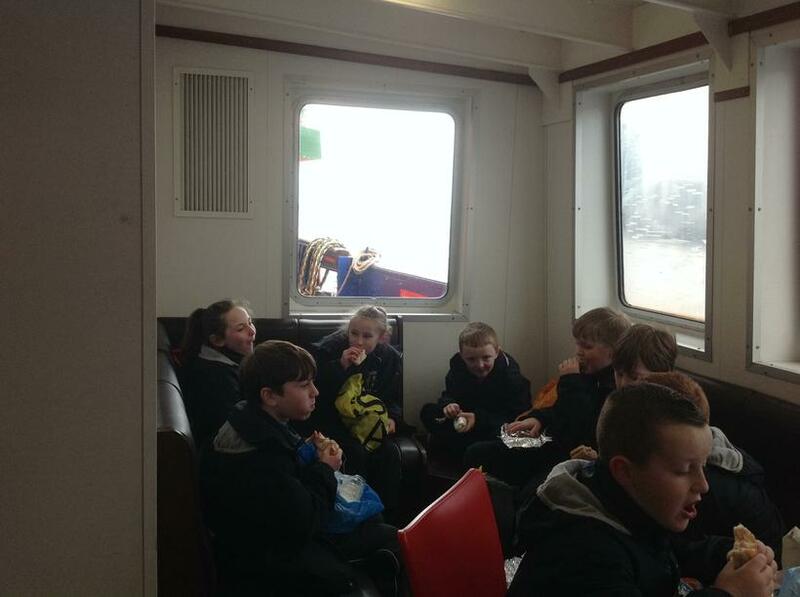 Thankfully nobody was seasick! 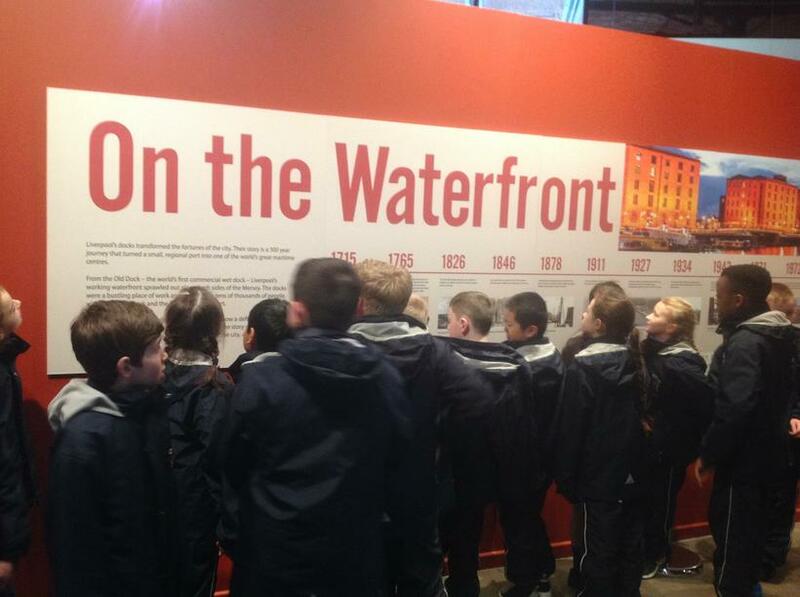 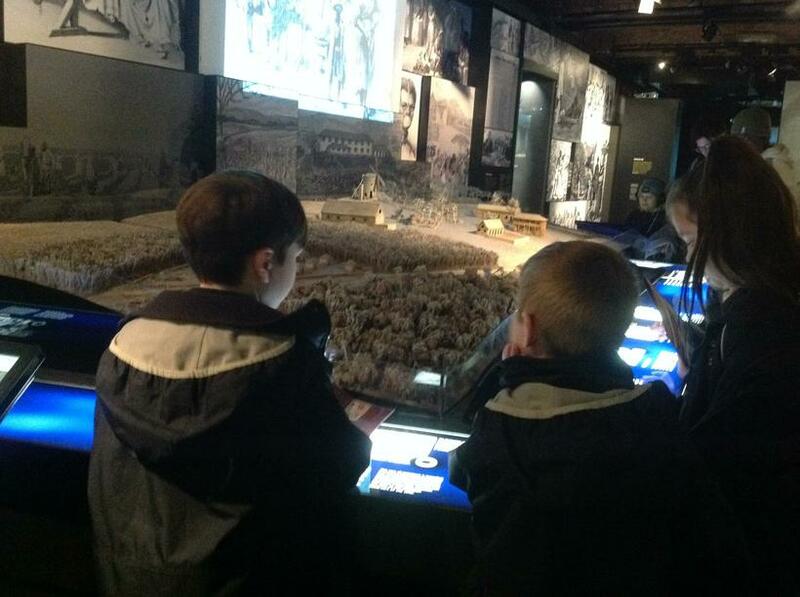 We had lots of fun and learnt lots of interesting information about the River Mersey!